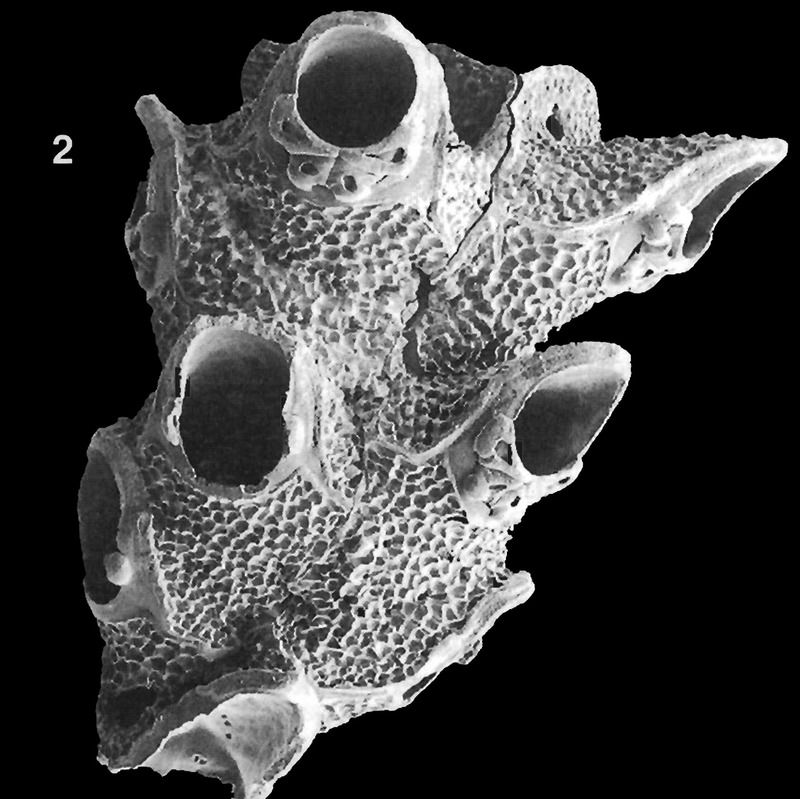 Mixtopelta indica is found from the Mozambique Shelf, Indian Ocean. Figures from Gordon (1994). Type specimens: Holotype, MNHN Paris no. 13179.